My mother is an amazing cook, but truth be told, I didn’t really learn to cook too much from her. Mostly, I didn’t care to learn while I was living with my parents since I knew my mom would do all the cooking and I loved her food. She tried teaching me how to make some things, but I would get impatient since she doesn’t measure anything and would always take over. It wasn’t until after I left my parents’ house that I really started to cook. I would watch Ina (whose cooking reminds me SO much of my mom’s) and Giada and learned a lot about techniques and flavor profiles. I turned out to be a pretty good cook, if I do say so myself. I recently learned that both ladies are releasing new cookboks this fall and can’t wait to order them! 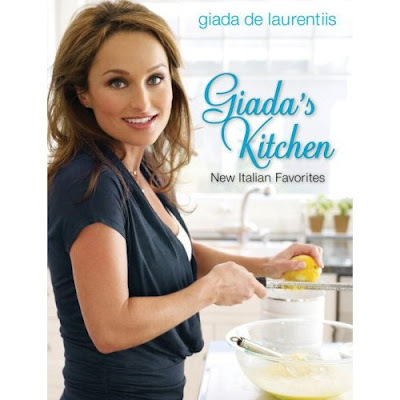 Giada’s new cookbook, Giada’s Kitchen will be released on September 30th and features “updated twists on classic trattoria favorites, California-inflected, hearty but not overwhelming, and with the perfect balance of healthfulness and terrific flavor”. I’m a big fan of Ina and Giada as well. 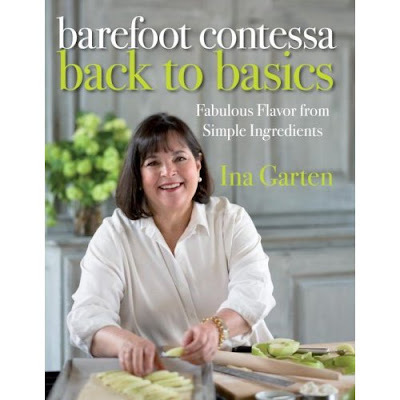 I am happy to know that both will have new cookbooks. 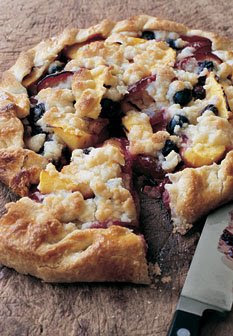 Love the blog! Both of these look great. I have all of Ina’s, but none of Giada’s. Can’t wait to get both of these in the fall! I love Giada…but remain quite jealous of her svelte physique…either she works out like 3 hrs a day or she never eats!